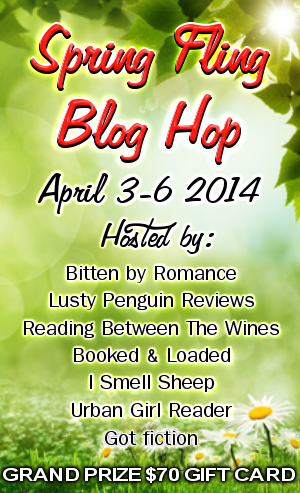 RhiReading: SPRING FLING BLOG HOP [04/03-04/06] $70 Tour-Wide Prize + more! SPRING FLING BLOG HOP [04/03-04/06] $70 Tour-Wide Prize + more! I can't remember the last time I decided to participate in a hop. But it's Spring Cleaning time here at RhiReading and between cleaning out closets as I listen to audiobooks and tackling the dust in my office space, I discovered I had a bunch of vampire/paranormal themed goodies I still haven't given away as well as a LOT of extra swag. Goodies I've packed into THREE prize packs just for you guys... I even tucked a $10 Starbucks giftcard into each pack! 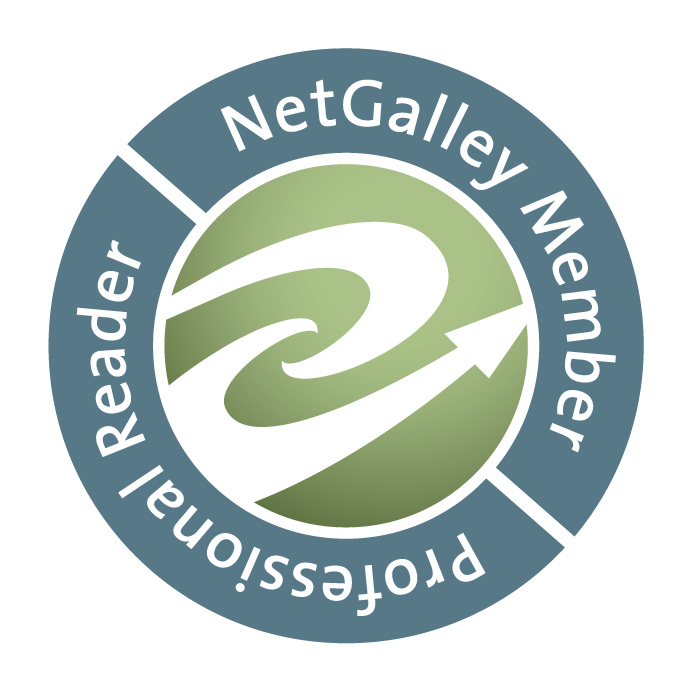 Thanks for visiting RhiReading, now hop on over to the next awesome blog! I'm reading The Devil's in the Details by Kimberly Raye. I just finished Forsaken by Jacquelyn Frank. I am currently reading The Iron Bells by Jeanette Battista and enjoying it so far :) Thank you for participating in this fun hop. I am not reading anything at the moment but I did just finish Bound to the Fallen and Bound by Sin by Stevie J. Cole. Loved them! I am reading Panic by Lauren Oliver. I'm currently reading the Spectacular Now. I'm reading Moon Child by Tracy Banghart. I'm currently reading Nalini Singh's Archangel's Legion. I'm reading The Hollow City. Thanks! I'm Reading Wild fire by Christine Feehan right now. I'm reading Fire Inside by Kristen Ashley. I'm currently reading Dragon Bound by Thea Harrison and I'm loving this new (to me) series. I'm reading an ARC of Natasha Anders called: A Husband's Regret. It's really interesting so far. You guys are wonderful! Thanks for stopping by and commenting! Right now I'm reading assigned textbooks, but one is "Women's Life in Greece and Rome: A Source Book in Translation" which is kind of awesome, but not as cool as reading purely for leisure!